"A good detox to start your morning." 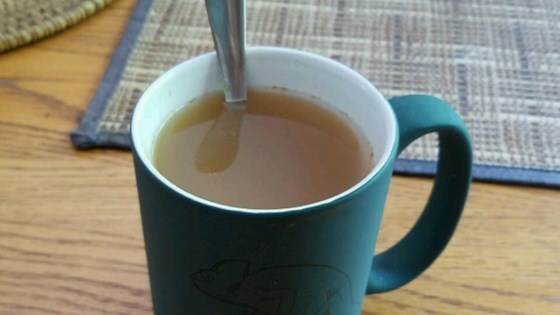 Combine hot water, lemon juice, apple cider vinegar, honey, and cinnamon together in a mug. Soothing, delicious and love the healthy ingredients. First attempt at detox tea. Much tastier than I imagined. Great for sore, scratchy throats! Very tangy and will definitely make again. The original was just way to strong for me! I was almost shocked at the first taste but I doubled the water and figure I'm still getting the benefits - it will just take longer.